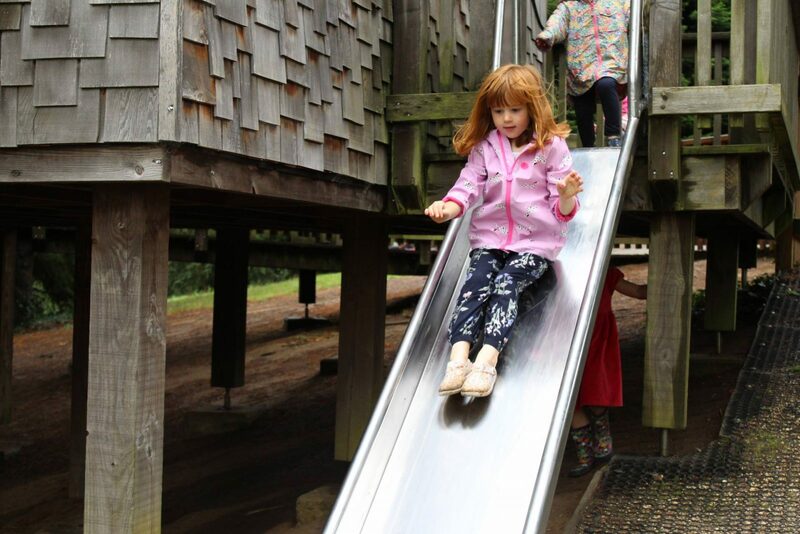 Last week we took a trip to Hampshire with Hampshire Top Attractions. 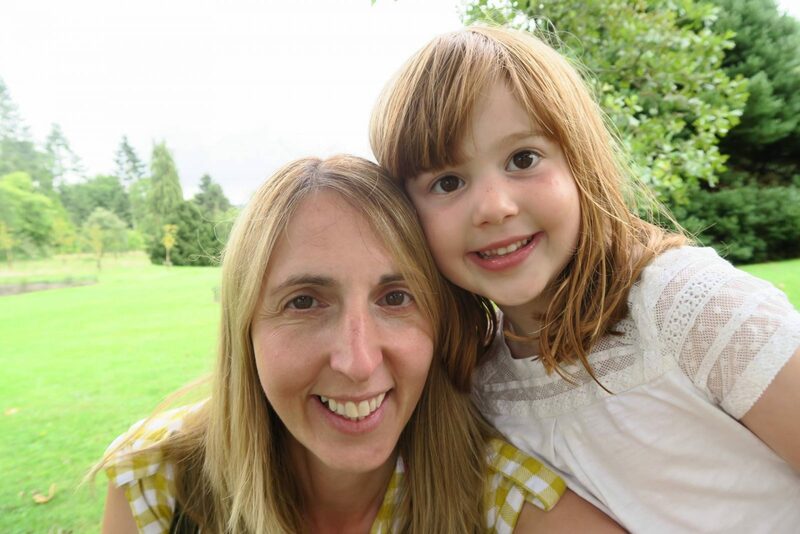 On our first day we packed a picnic along with our suitcase and headed to Sir Harold Hillier Gardens. Whilst the weather forecast said it was meant to be dry all day, just a bit cloudy. In fact it was a bit drizzly. It was still really warm and felt strange to be in our rain coats. 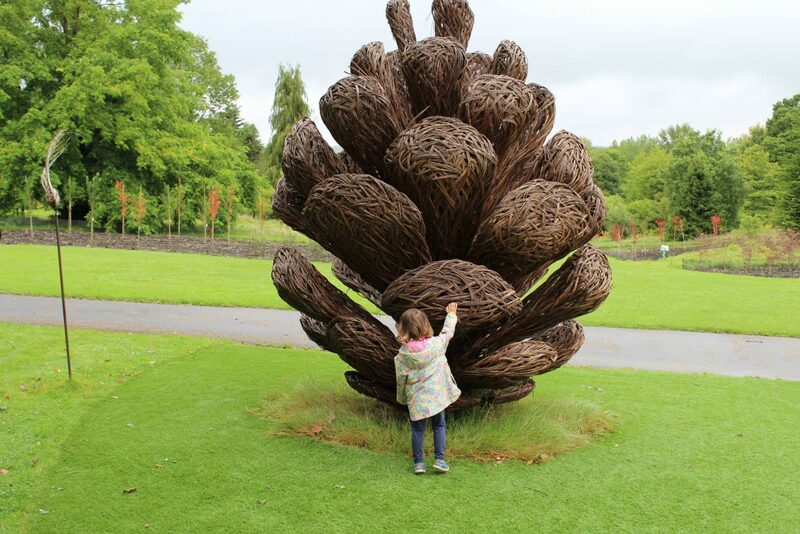 But we weren’t going to let the drizzle stop us from exploring around the beautiful gardens of Sir Harold Hillier Gardens. 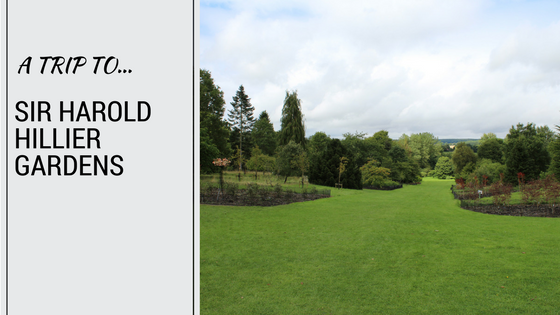 Sir Harold Hillier Gardens is a charity run organisation set in over 180 acres of land. 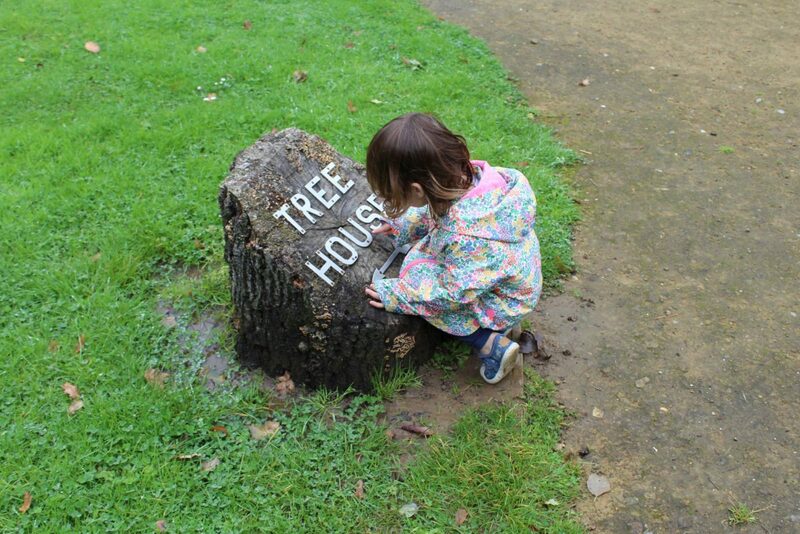 When we arrived we were greeted by a large fir tree that Holly was quite taken with and didn’t want to leave it. 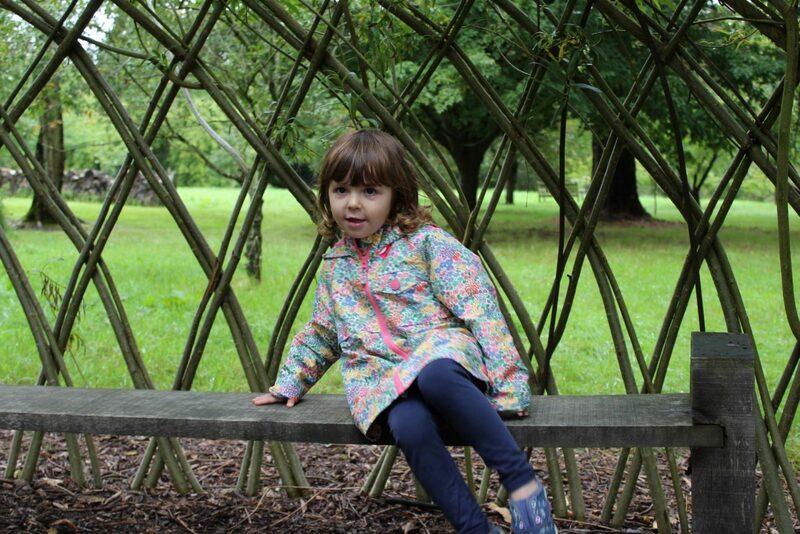 The girls wanted to head off to the Tree House first and off we went, raincoats on and not letting the drizzle get in our way. Along the way there were lots of unusual trees to see and Holly loved that she could go right underneath this one, she said it was like a house. 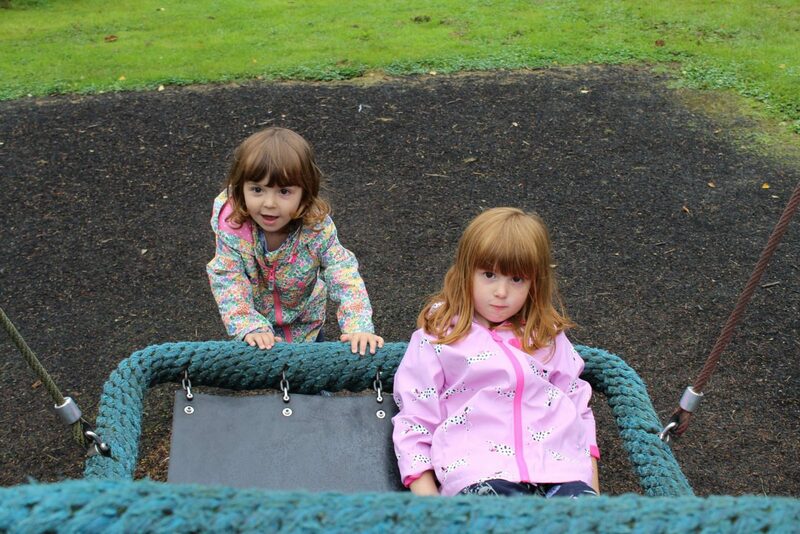 It wasn’t long until we arrived at the swings, where they had a swing that both girls could fit onto. But they preferred to push each other. I love Alice’s face in this one, you can tell she is trying to cover up a smile!!! And they had a log swing, which is always so much fun. 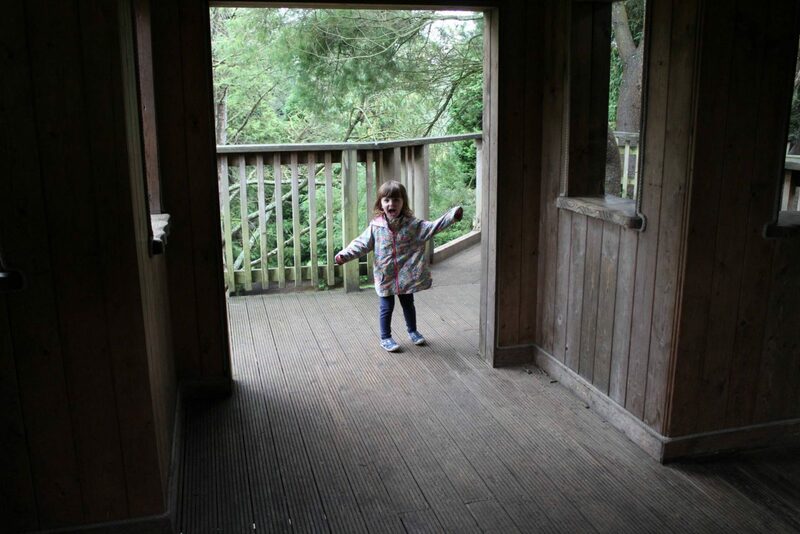 We then found the treehouse and it didn’t disappoint, it was an actual treehouse and the girls loved it! 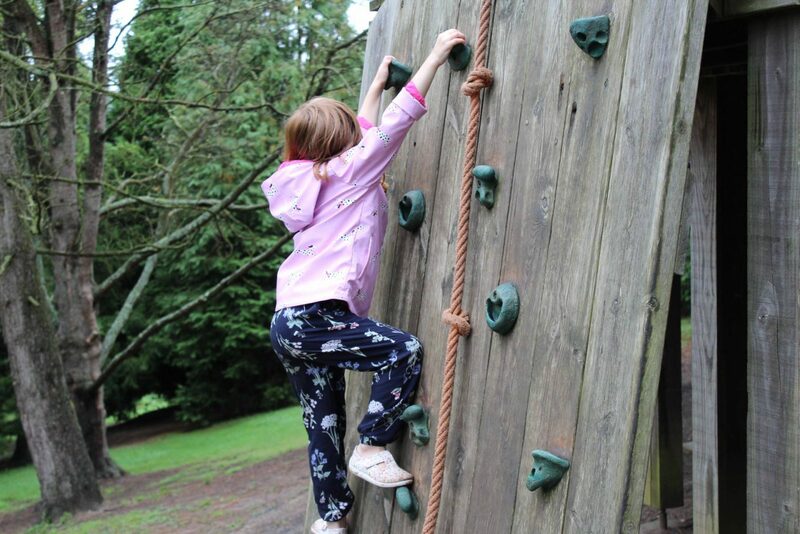 They had a climbing wall which is Alice’s favourite and she was really pleased with herself when she got to the top. And Holly just liked to go ‘Boo’ all the time and they both loved the slide. 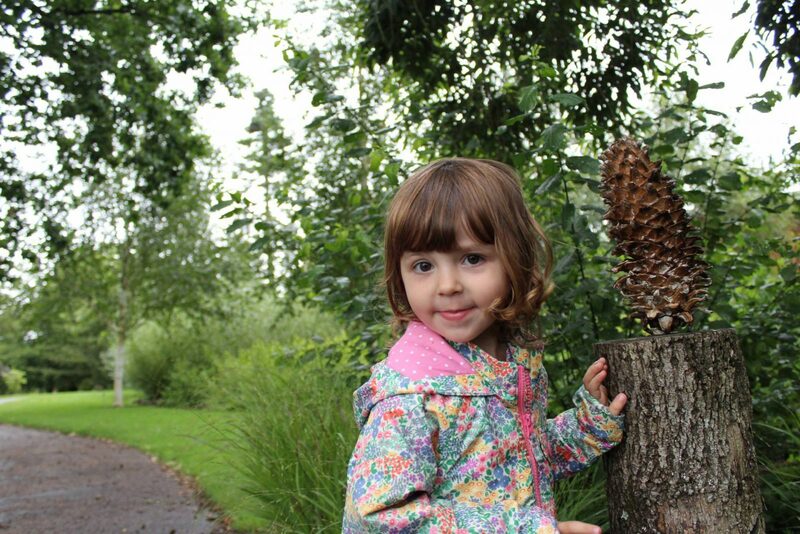 As we headed off to find somewhere to have our picnic, Holly found another slightly smaller fur cone. We found a hut to sit in of our lunch, as the weather was a bit unpredictable. There were picnic benches dotted around and of course plenty of grass to sit on too. After our picnic the sun decided to come out and we could abandon our rain coats. 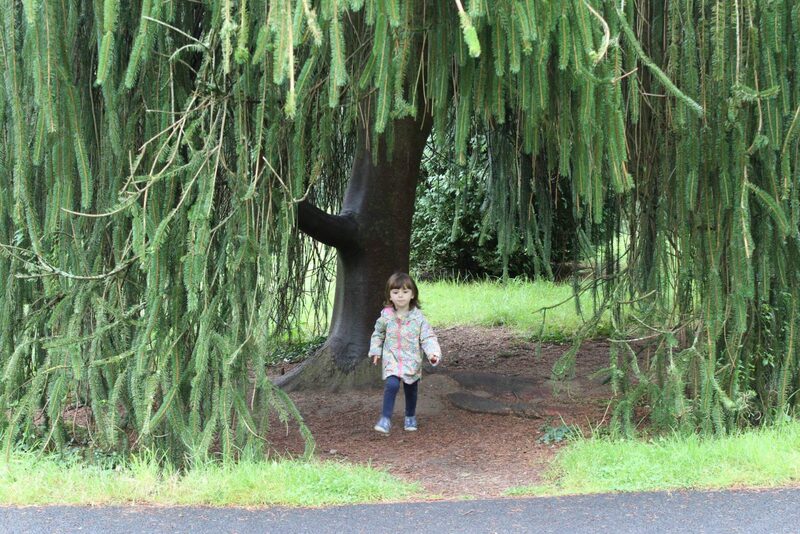 We headed off to explore the rest of the gardens. We found the wobbly bridge! 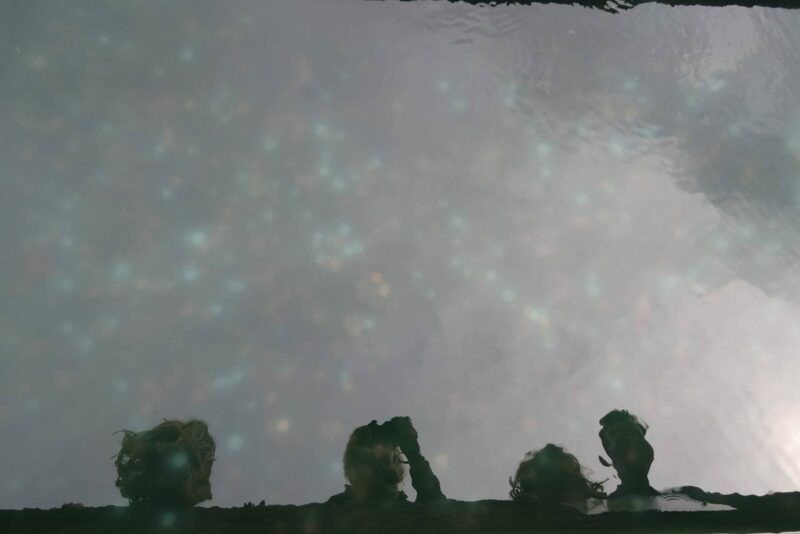 A beautiful pond which they spent ages looking for the different fishes in. Holly found another place to sit down, but this time decided to put on a show. Like you do when you are three years old! The other side of the gardens they have the tea rooms, which looked beautiful from the outside. We didn’t go inside to eat, but I had a sneaky look and it looked beautiful. There is so much to do and look at around the gardens. 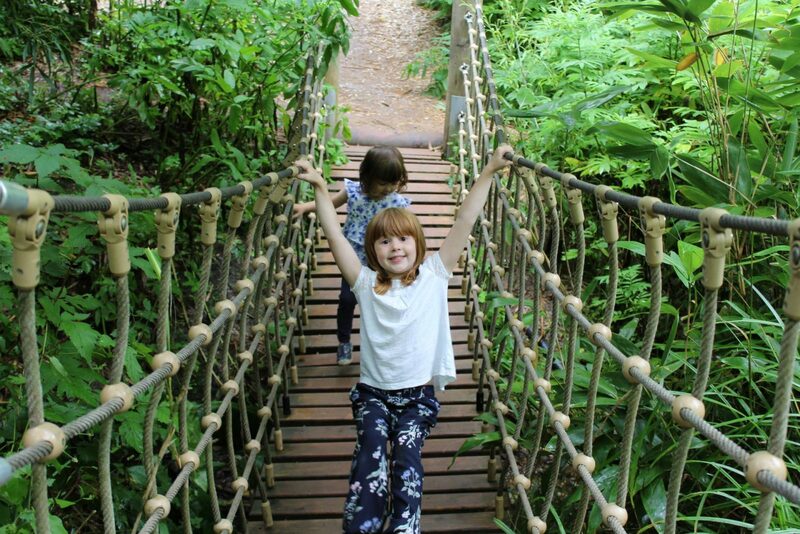 At every turn there is a woodland path taking you through the gardens, planks to walk on, the sensory garden and educational gardens too. 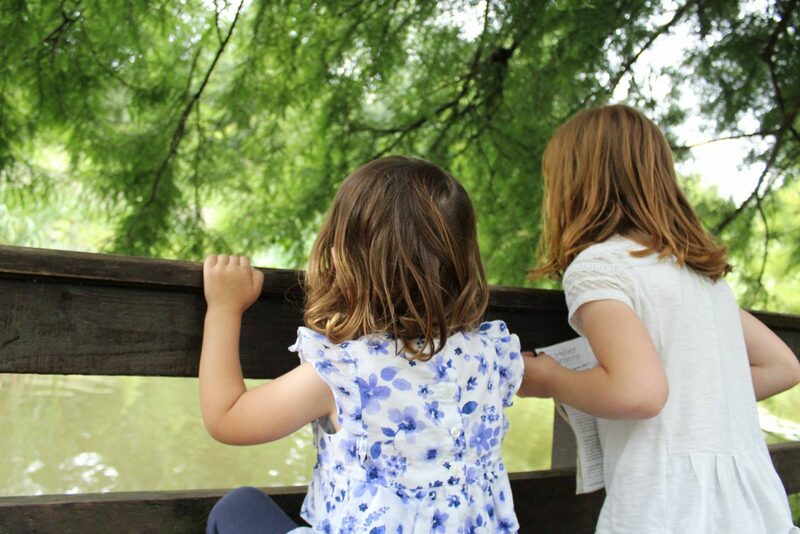 On some days they have pond dipping, which is worth checking if you visit. You could spend all day here if the sun was shinning, there was so many beautiful gardens to look around. If you are feeling hungry they have the pavilion restaurant which was near the entrance. 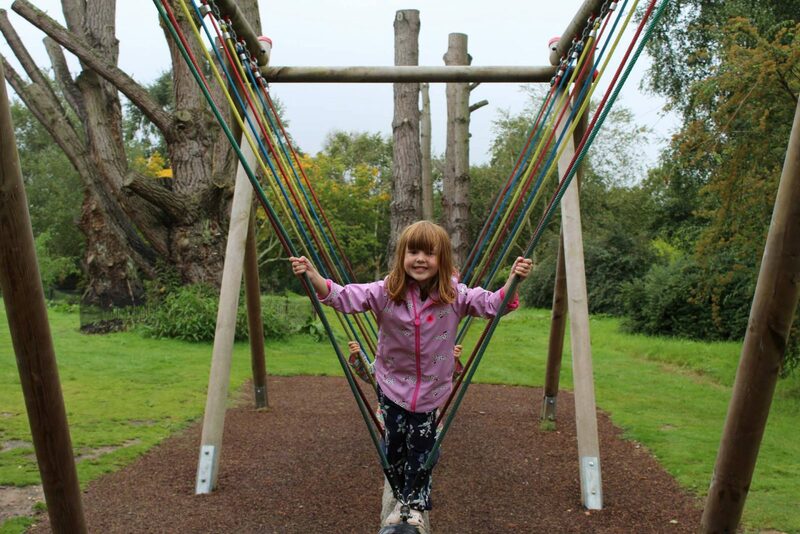 A family of 2 adults and 2 children costs £23 to get in and children under 5 are free. You can also become a member if you will be coming to visit regularly. We had such a lovely time and we would love to come and visit again. After a tiring afternoon, we headed to our hotel, The Potters Heron, where we would be spending the night ready for another adventure the next day. 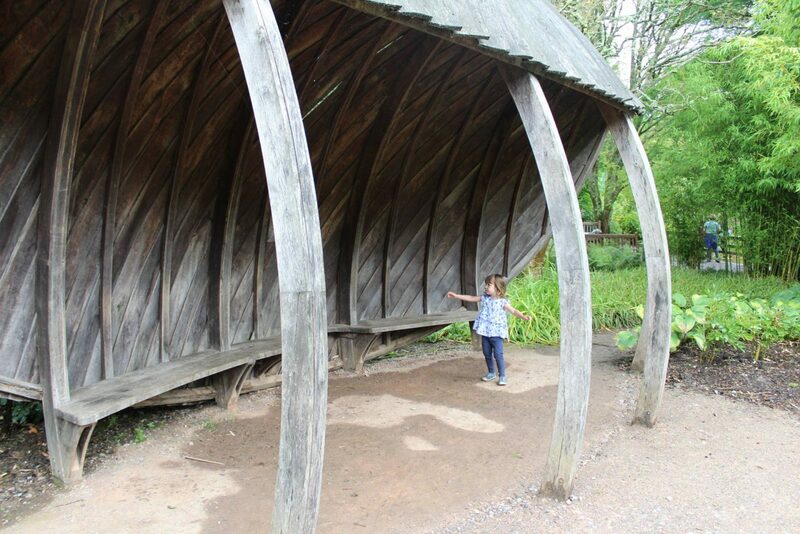 Disclosure: We are working with Hampshire Top Attractions and were invited to visit Sir Harold Hillier Gardens. All views and opinions are my own. This looks like such a beautiful spot to go adventuring! It’s a shame the weather wasn’t on your side, but it looks like you all had a good time regardless. 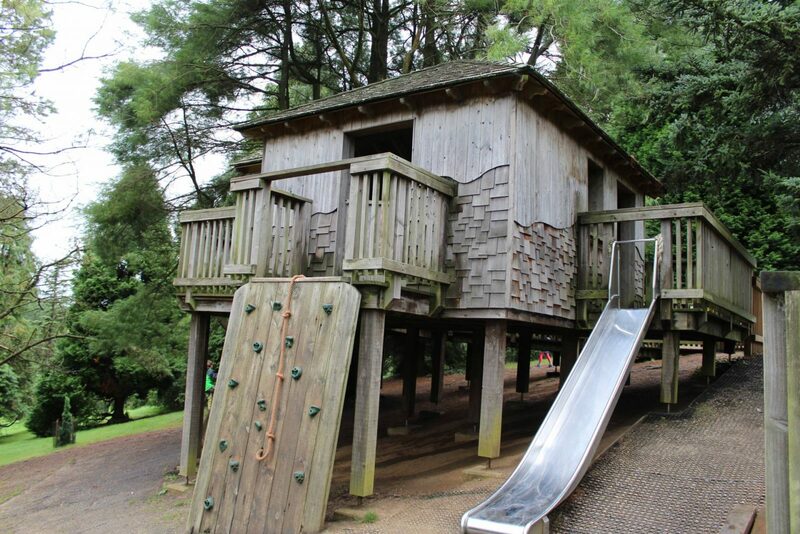 That treehouse looks amazing – serious treehouse goals there, I know Max would love that! 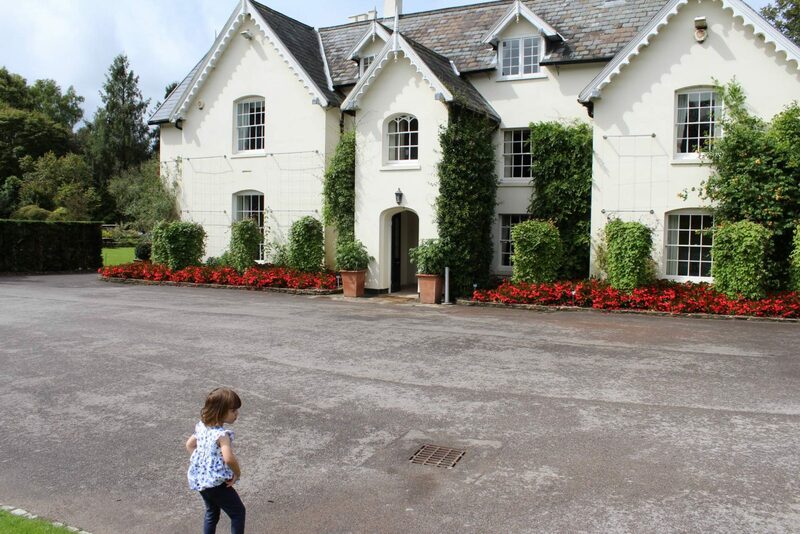 That’s really great value too for a family day out, and not far from us at all – I’ve just added it to my list! That looks like a lovely day out. Great that there is so much to do. Looks like it would be a great spot for a picnic too. I wouldn’t be able to get my two to leave the treehouse. That really looks cool!